Here at Charter Heating, we are heating and gas experts. And we work with customers and home-owners around Watford and the surrounding counties to provide top quality solutions to a range of common boiler and heating issues. As a result, we understand how challenging it can be to face a full boiler breakdown. But one way to prevent this is with regular boiler maintenance. But what s boiler maintenance? And how will it help? A big part of boiler maintenance is the annual boiler servicing. This will involve a professional gas engineer visiting your home and conducting a full investigation and report into your boiler. As a result, any potential issues, or areas of wear and tear will be highlighted, and you will have the opportunity to repair these, before a full boiler breakdown will happen. 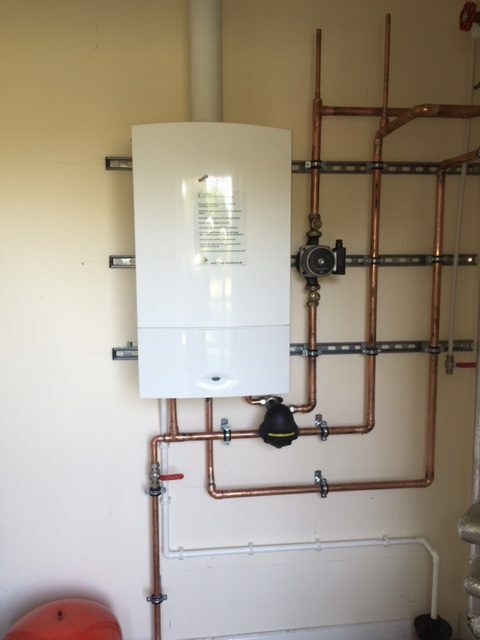 During a full boiler service, a professional will test all the individual parts of your boiler for performance and functionality, and record the results. They will also clean each of these components, as this will help keep them working more efficiently, for longer. For more information or advice about boiler maintenance, get in touch with the experts today, here at Charter Heating.